Screw cup washer to surface mount a countersunk screw. Avoids the need to create a countersink and makes the job appear much tidier when finished. 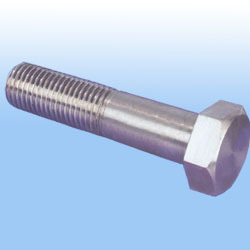 Mainly used with Self Tapping Screws or Woodscrews.